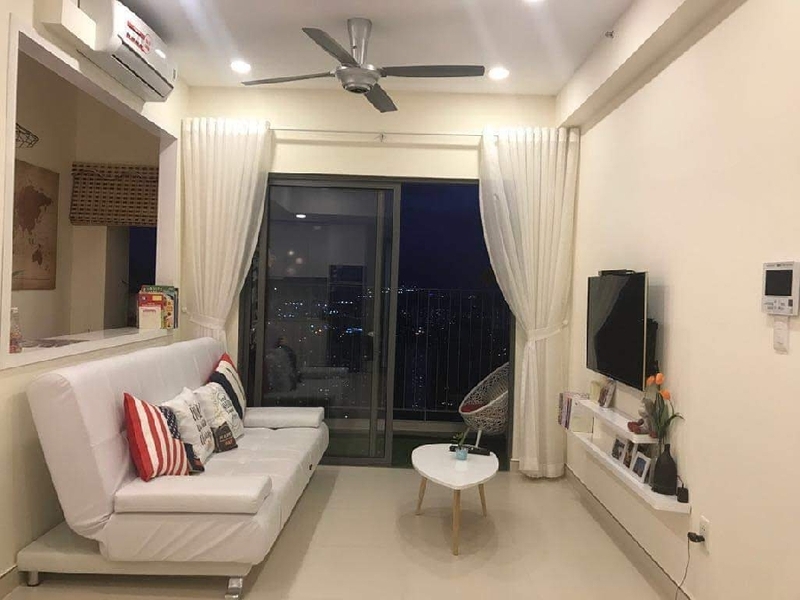 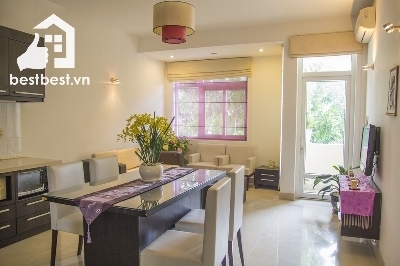 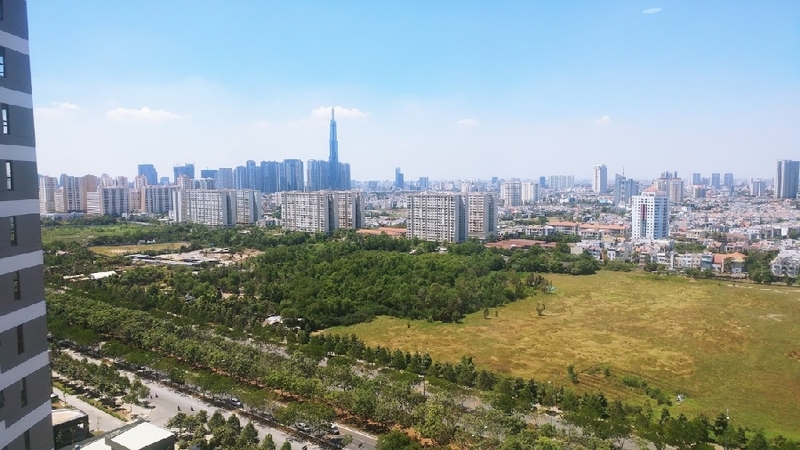 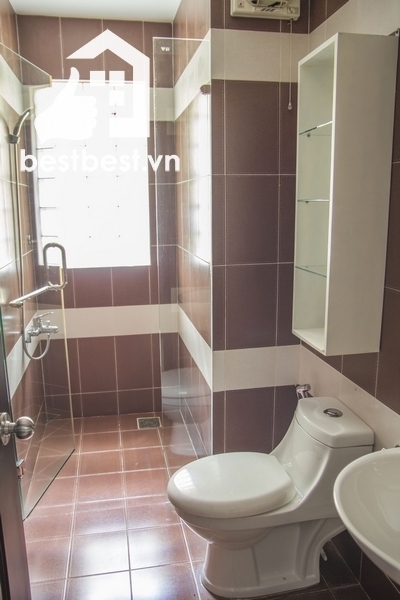 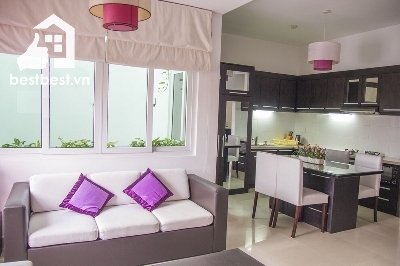 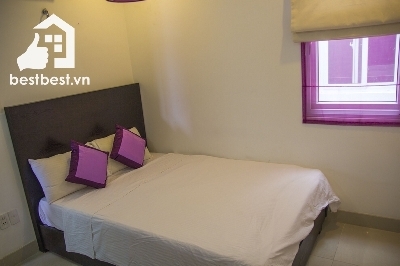 Thi is property Apartment 02 bedroom for rent short time in Thao dien, district 02 with us You will receive a professional rental service through us; we will provide you a Legal Lease Contract made in both English and Vietnamese Version. 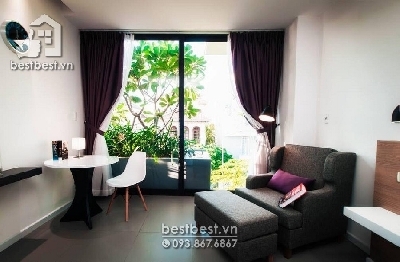 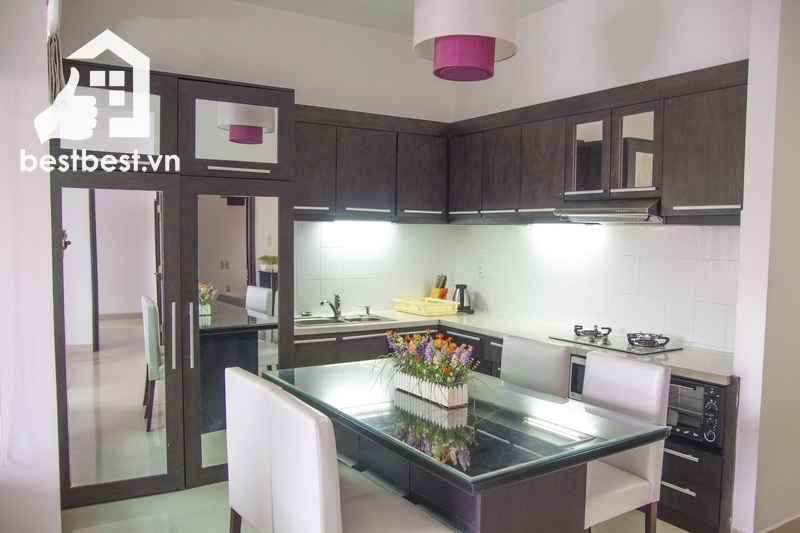 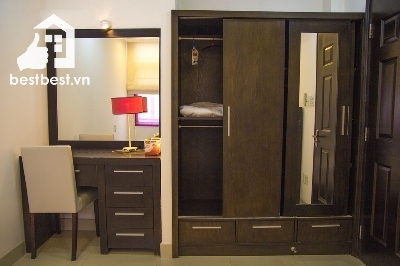 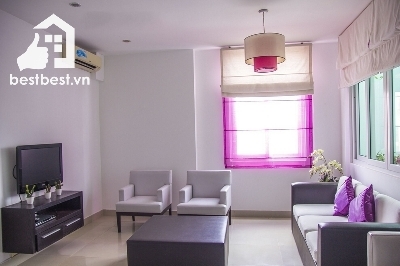 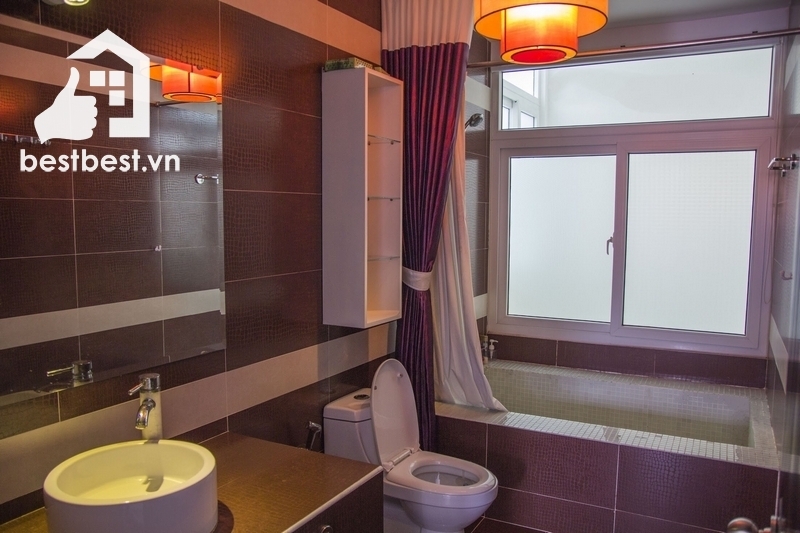 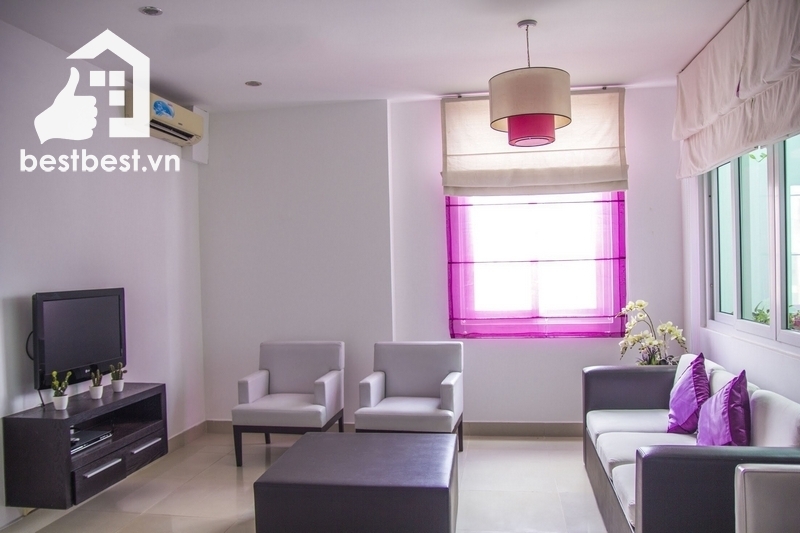 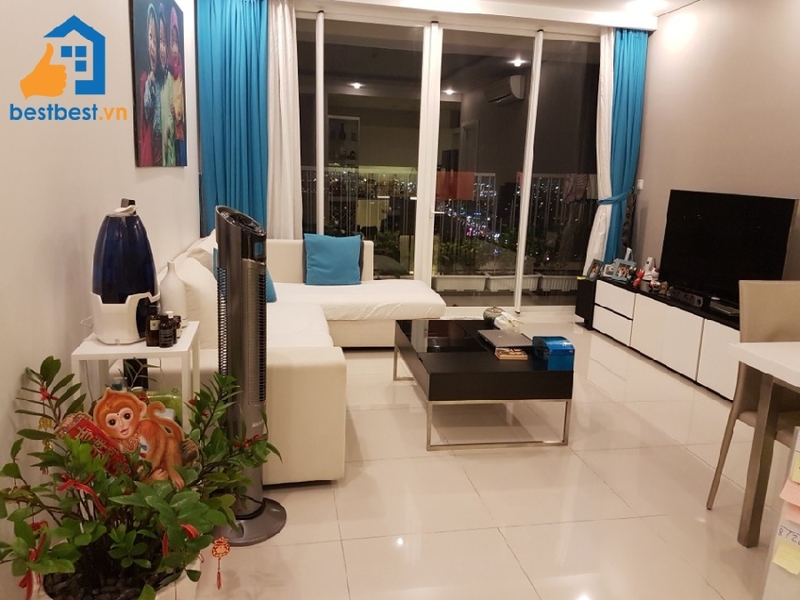 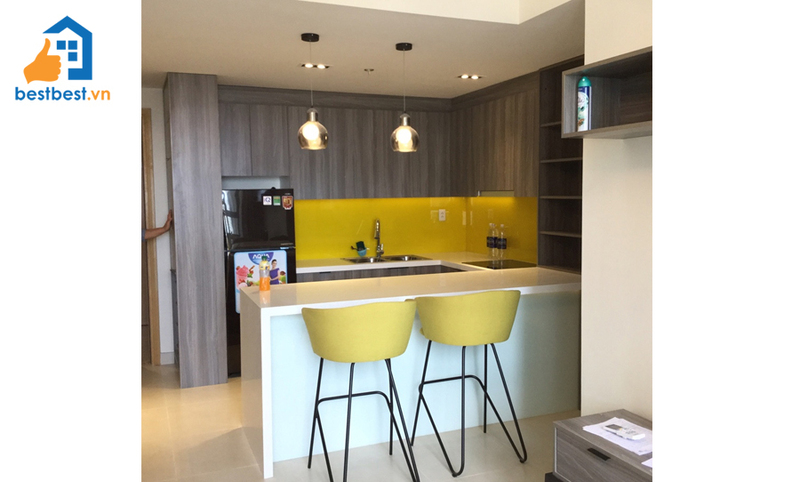 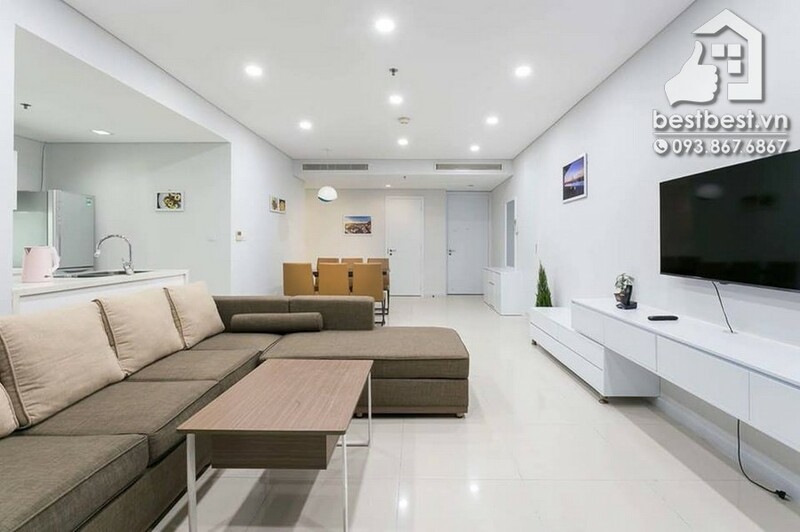 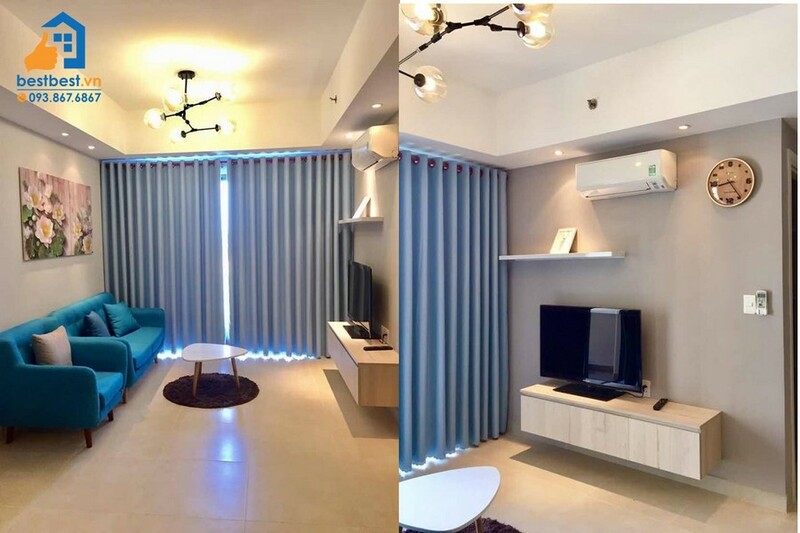 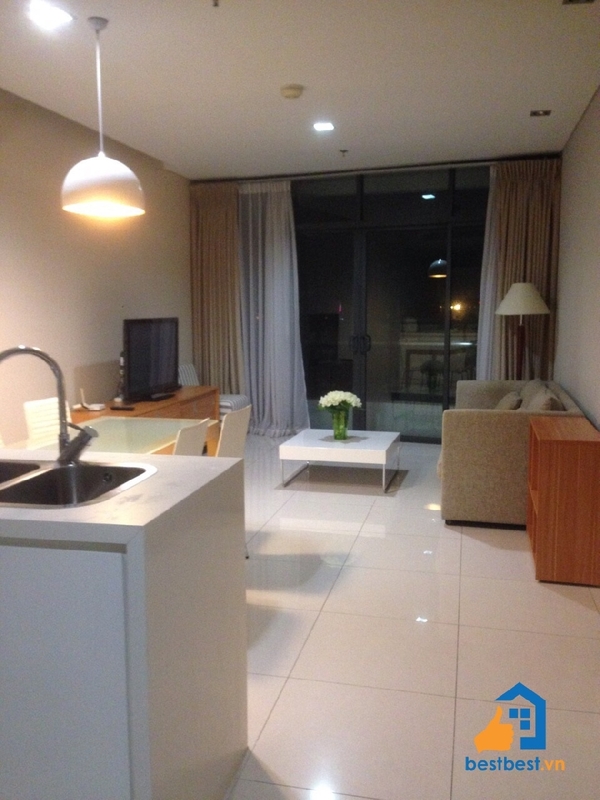 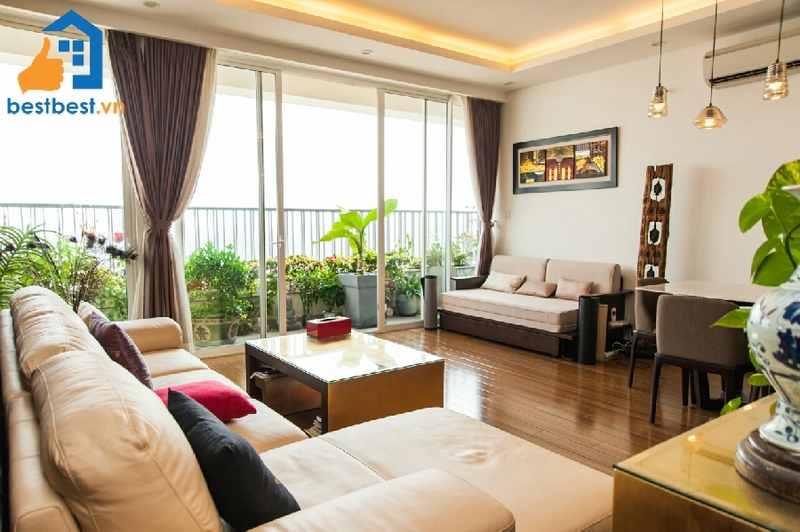 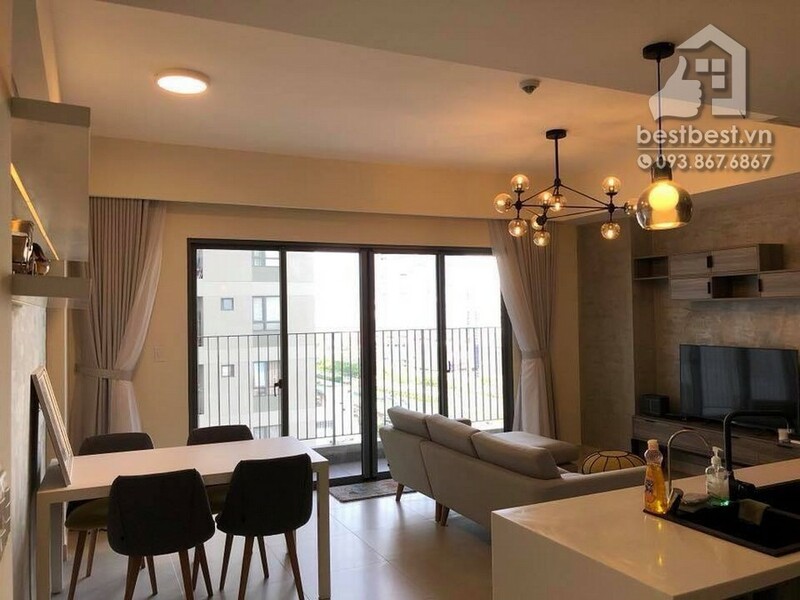 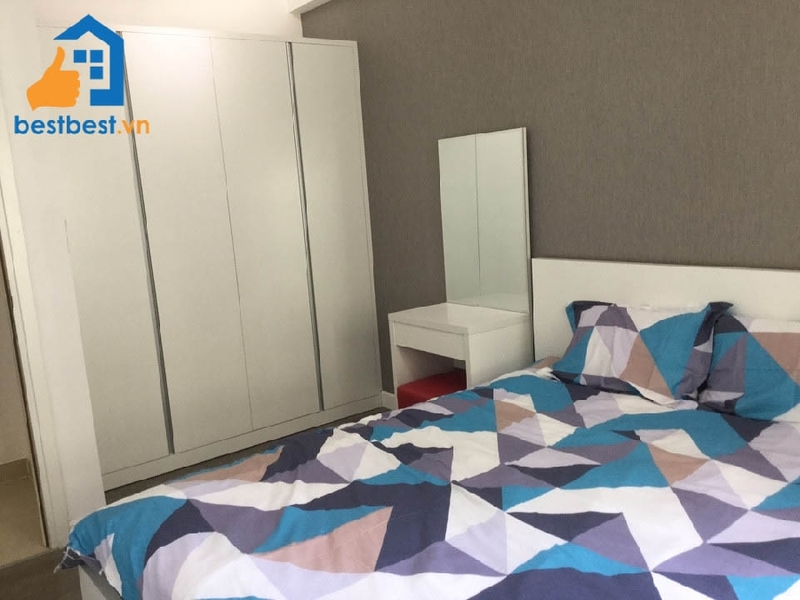 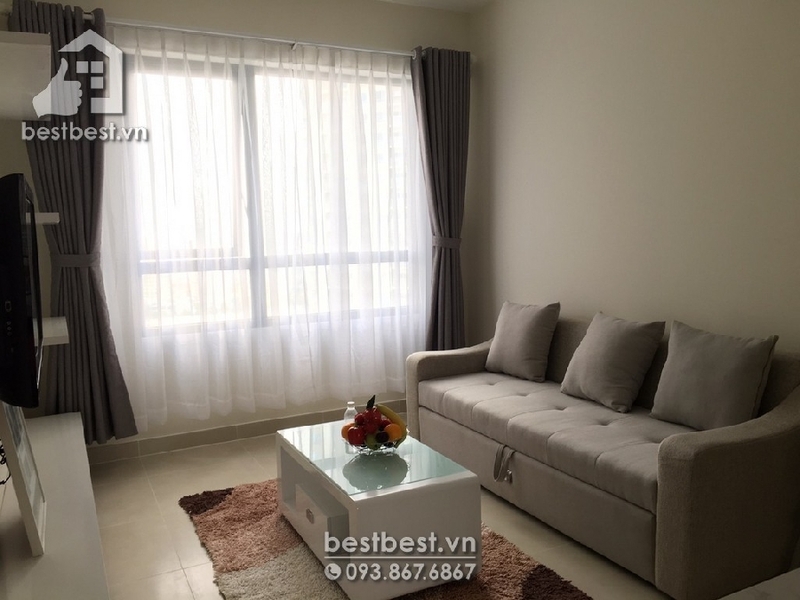 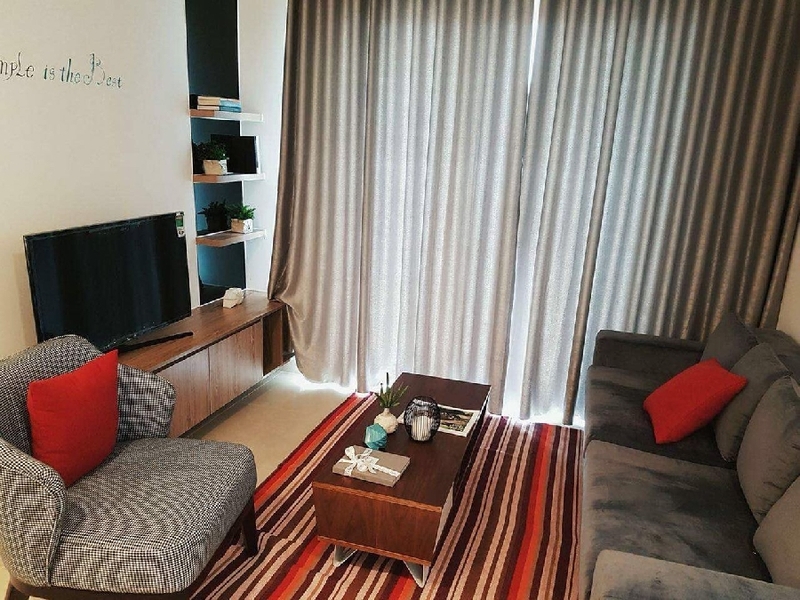 Serviced apartment for rent in district 2 – Located on Nguyen Van Huong road, Quiet and safe Compound area , Center of Thao dien district 2. 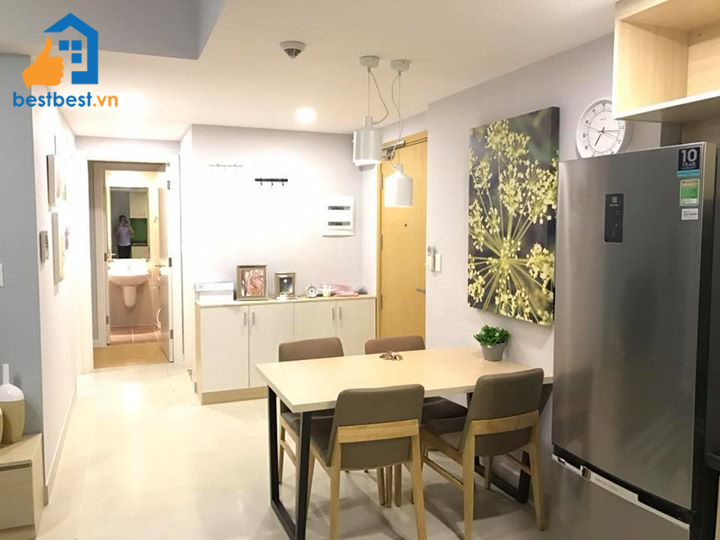 Good location to go to anywhere . 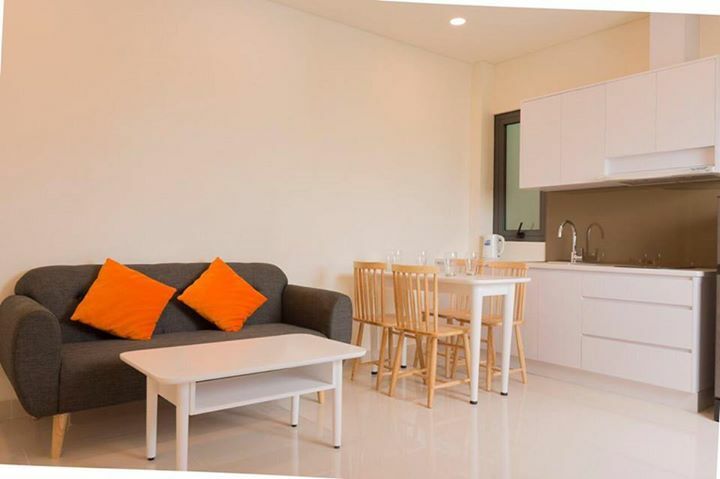 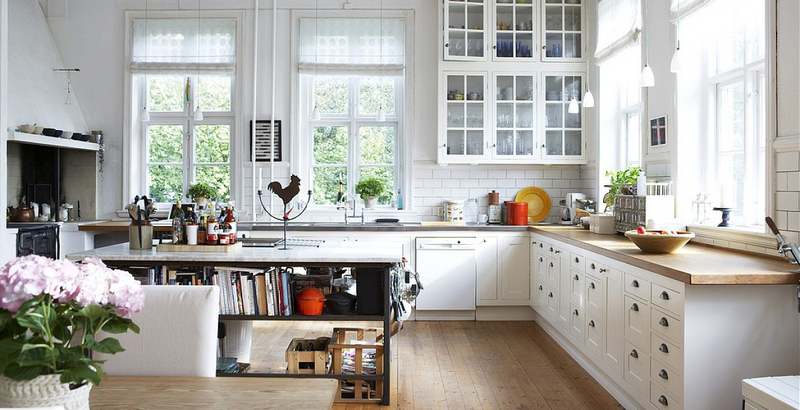 Full furnished like photos. 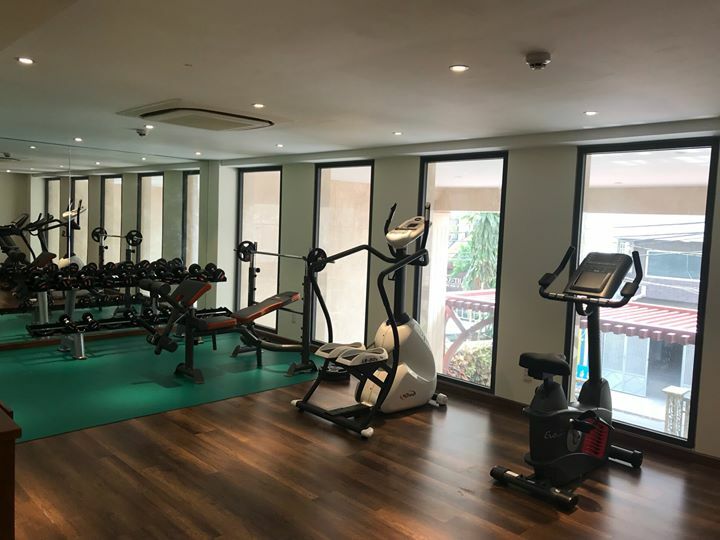 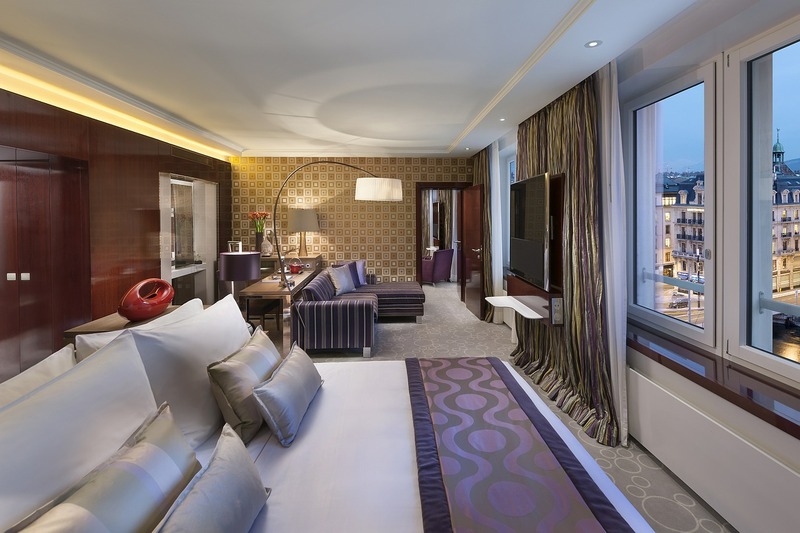 Full facilities such as Gym, Sauna.